Robert and Chantal Robert and Chantal have been dancing the Lindy Hop since 1999. They get their inspiration from regular visits to the United States. There they learned that next to attending workshops the best way to advance in Lindy Hop is to social dance with as many different people as possible. In their classes Robert and Chantal try to stay as close as possible to the laws that govern the social dance floor. They focus on simple moves in a number of variations. By mixing them up people can work on their lead and follow skills. Robert and Chantal also like to work with their students on musicality. They believe that music is the main driving power for all interesting moves. Robert and Chantal started teaching in 2002. They gradually built a small but steady Lindy scene in their home town Eindhoven, the Netherlands. 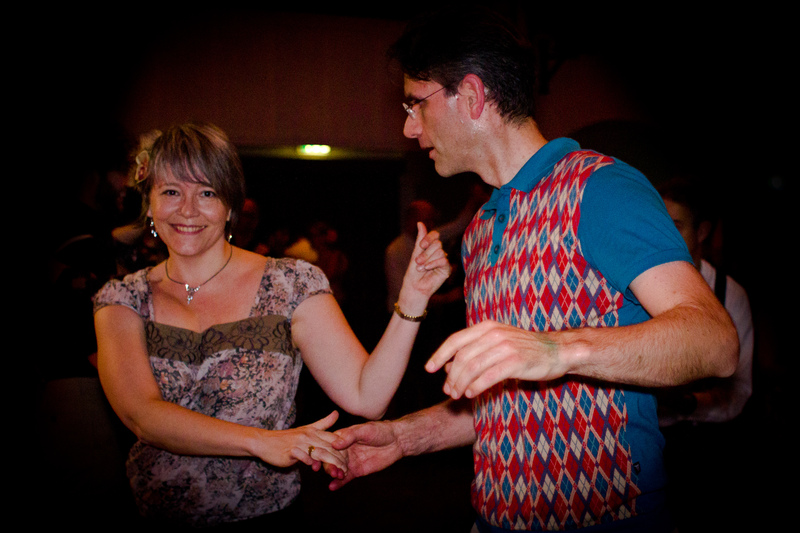 Robert and Chantal have taught at Lindy Hop workshops in the Netherlands, Belgium, Lanzarote and Germany. 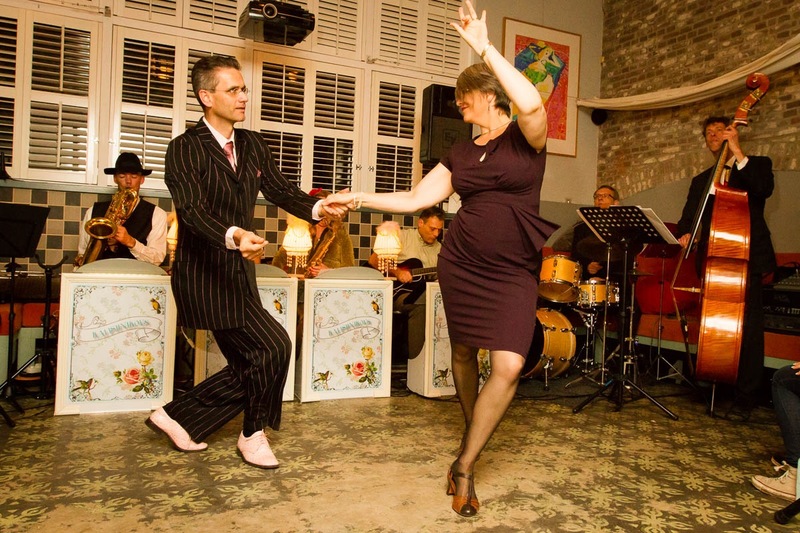 For one of these workshops they have been announced as the Lindy hop Think Tank. They are still wondering why.